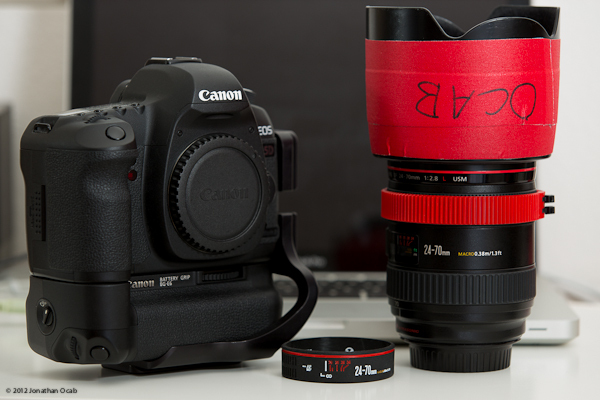 For those that like to express/promote the hobby and/or profession of photography, there’s a cool product called the Lens Bracelet. The Lens Bracelet is a silicon bracelet popularly seen in the form of the Livestrong bracelets, but with SLR camera lens patterns/markings on them. They are available in Canon and Nikon designs. 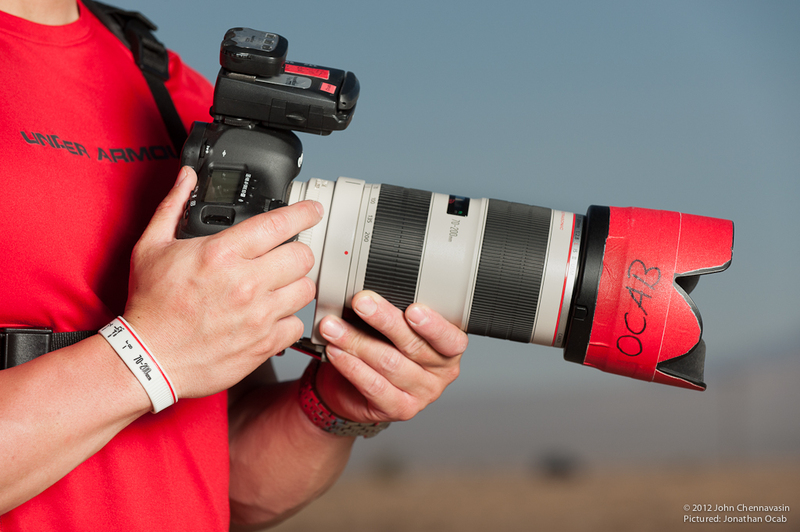 For instance, there are simple black or white bracelets with a red ring on them (to denote an L-series Canon lens), or there are more detailed bracelets with more markings such as one patterned after the Canon 70-200 with IS. The Lens Bracelets are subtle to most observers, yet at the same time attention grabbing to any photography enthusiast or professional. These are an interesting fashion statement for photographers and do make interesting gifts for anyone you know that happens to be a Canon or Nikon dSLR shooter. To get a Lens Bracelet, you can purchase one directly from lensbracelet.com.